5 Tips to Decorate your Home this Diwali! Diwali is round the corner and we all know that this festival is not limited to sweets and crackers, it’s about smiles, happiness, lighting and decorations! Have you not planned anything about decorating your home as yet? We are here to be your savior in planning wonderful things to make your Diwali as special as you are. Take note of these wonderful tips that might just help you in decorating your home for the coming festivities. 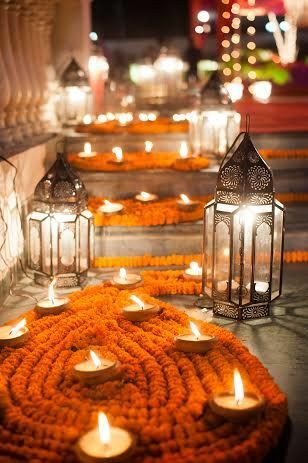 Go ‘Diya’ Way – Plan out a design or choose to light as many diya’s as you deem is fine to illuminate your home and place them at the appropriate places in a pattern that gives your space a dimension and add on to the appeal of the place. Hand painted diyas can also add on a new classy look that you and your family will cherish. You may also opt for floral diya trays available at Archies that are elegant and beautiful at the same time. Float them there – Floating candles and scented candles from Archies are another option to add on to the nice soothing effect and the fragrance of your choice. Add on the aroma of nice smelling candles and make for all positivity and happiness coming your way in the most eco friendly way. 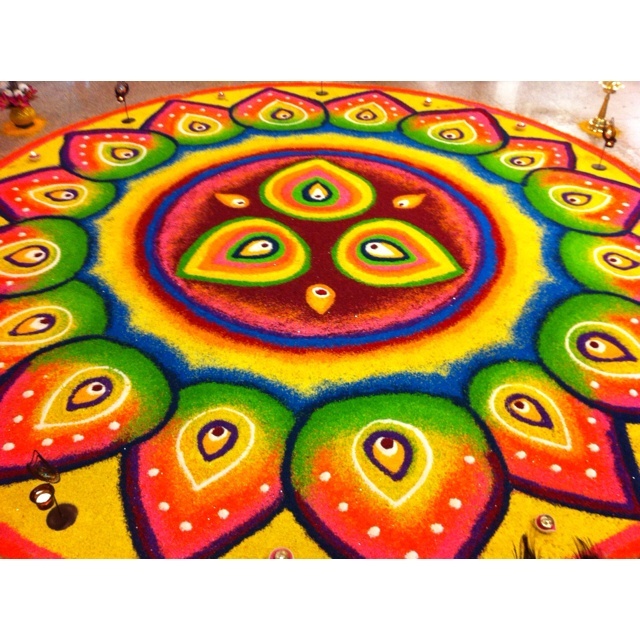 Rangoli – Colors are always nice and color spread in a nicely put design can add wonders to the look of your house. Making Rangoli is the most creative and healthy way of welcoming Goddess Laxmi home. You may choose to draw mangal kalash, Goddess Laxmi’s footsteps at house entrance, Om, swastik, lighted Deepak and shree etc. or choose to buy ready – made moulds/ stencils that will ease making one for the beginners. Decorative Designer Pieces – Have corners or small spaces that are empty and look depressing at times? Gift these corners nice decorative designer pieces that can be placed there and yes that will at the same time add on to the ambience of your space. You may choose to put on Beautiful Buddha Idols or Ganesha Idols that will bring a religious yet classy look. Let Positivity Flow – Give your walls a pleasing personality of their own with creative and nice decorative hanging lanterns and wall hangings with bells that will add positivity to home and make welcoming guests home a better experience for them and yourself. You may also buy some nice looking Diwali Balloon Bouquets available at Archies to make your kids happy and giving that dead corner of your house, a nice makeover and a life of its own. This Diwali enjoy to the best on all levels and make your home a happy place to be in that exhibits your energy into it. Use electric lights, flower decorations or opt to light candle and diyas; giving a religious appeal with Buddha n Ganesha Idols and making a rangoli at the entrance. Decorate home for Goddess Laxmi to please her in a whole way! ← 10 Things you should do to make Diwali Special this year!